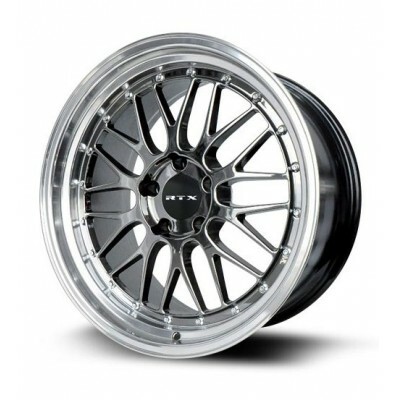 Operating in the wheel industry since 2003, RTX Wheels started with a selection of 3 models. Today, the company is considered a leader of the Canadian industry with its nationwide presence. RTX Wheels are now sold in over 8000 authorized retailers across the country. Year after year, the brand developed and diversified, following the trends and technological innovations. Now with four 4 distinct wheel series, every specific industry standard can be answered. No matter the vehicle, RTX wheels offers a product that fits. 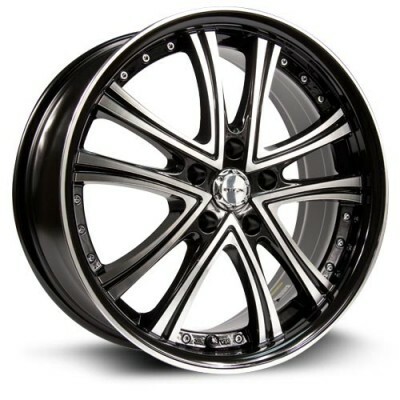 If certain wheels with a machined or chrome finish are perfect for summer, others with a more durable finish are winter approved. 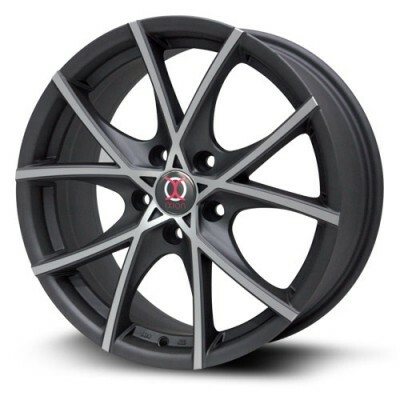 The company has the widest range of alloy wheels in the country with more than 120 models available, all of which conform to the JWL and VIA industry standards. With its 4 different wheel collection, the brand broadens its horizons. The first and original series is eponym (RTX) and counts over 60 models with timeless style for every taste, offered in various dimensions. Most of the wheels from the second series, R-SPEC, are made using the Flow Form technology which strengthens the wheels while keeping them light. 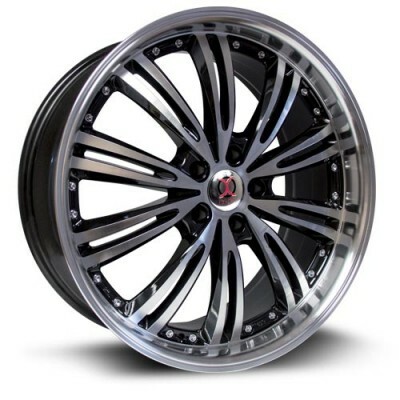 The R-Spec series includes wheels of larger dimensions and various bright colors. 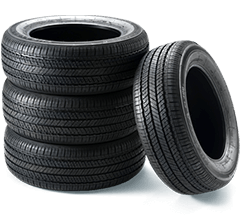 Pickup, SUV and truck owners will love the OR series, especially designed to resist winter conditions. The popular RTXoe series is made up of replica wheels with a luxurious and unique look, ideal for drivers who want to roll with style, even in winter. 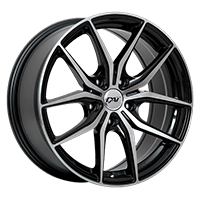 PMCtire is proud to offer a broad selection of RTX Wheels. With over 10 successful years in the wheel industry, RTX Wheels proves to be a brand that can be trusted. To know which RTX wheel would better fit your vehicle and needs, use our vehicle selection tool or contact one of our experts.